Nothing beats the cool breeze blowing through shadowed trees and the sun shining behind them within the place one calls home – a place where you get to spend most of your time. Yet many fail to recognize how darkening central parts of their homes can make their spaces least enjoyable. 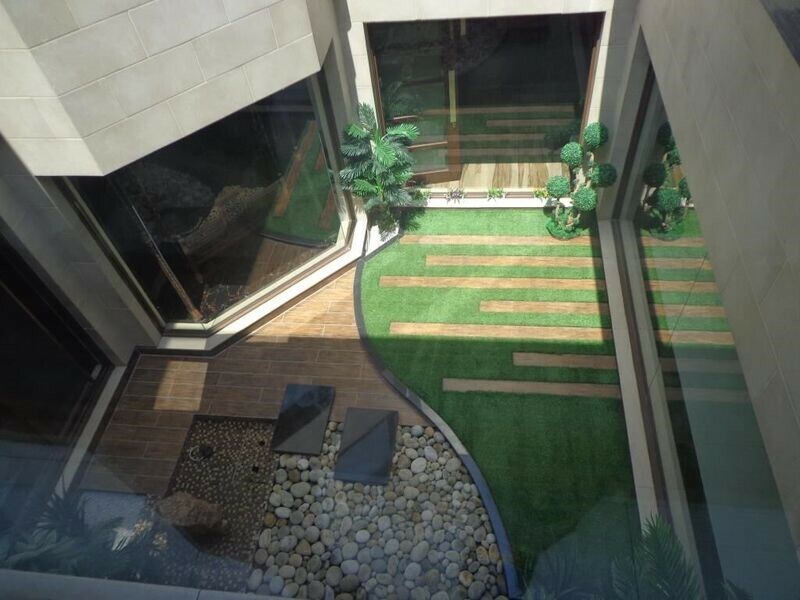 To let the fresh air, daylight and nature in, include an interior courtyard or garden in your house plan and brighten up the things. It’s an ideal space to sit and relax as courtyard gives you the tang of the outdoors by offering you the privacy of an indoor area. 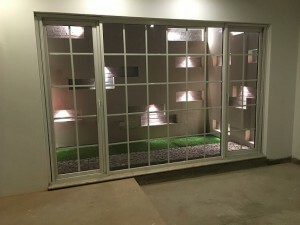 You can enjoy your evenings in the fun nook after a hectic day at work and cherish the blooming flowers fragrance, plants beauty, and restful outdoor furniture. Also, you can use the amusing corner to host brunches and your favorite BBQ parties. 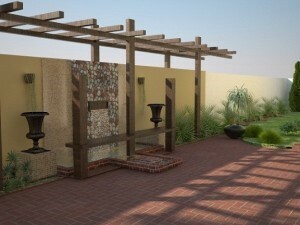 Though the sky is the limit when it comes to designing courtyards, but the aim should be to create a tranquil and relaxing space. 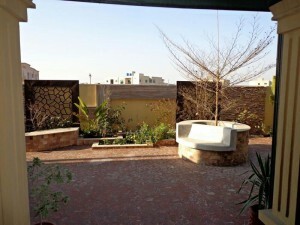 Normally, this space is created in the backyard, center or between the two dwellings rather filling the area with numerous plants and flowers and using different kinds of construction. 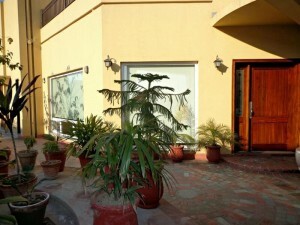 Stones, concrete, and timber are commonly used by Lahore architects in the courtyards to beautify the area. These days construction companies in Lahore are using sleek curves and strong lines for modern and contemporary courtyard designs. You will comprehend what we are trying to tell you once you get to see the exquisite work of AmerAdnan Associates collated below.